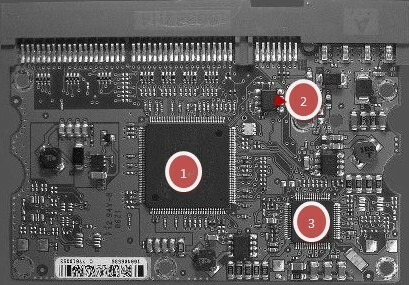 It’s one very important step to find a donor PCB or donor hard drive for repairing and recovering hard drives. You may need to swap the PCB, exchange the head or find a donor firmware from the donor drive. This article may help you learn more on the donors of Seagate Barracuda 7200.10 Galaxy2D. ..Data Recovery Group recovers data from all server and drive makes models and brands and can recover from the following causes of Server RAID data loss …… With the best turnaround times in the industry Data Recovery Group trained technicians can recover lost data from malfunctioning RAID Servers and in most cases can have you back in business within 24-48 hours. and confidentiality is our top priority! !.Most RAID systems are specifically designed to guard against data loss but they are still susceptible to total system failures.